Nestled between unabashed indulgence and a sense of oneness with nature amidst the imposing Sahyadri Mountains—Rhythm is always discovering something new, exciting and fun to do for its guests. Rhythm is one of the best resorts in Lonavala for a family vacation travel, especially for families with kids. 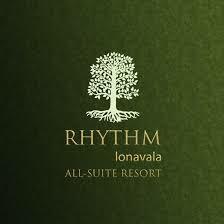 No other resort in Lonavala provides as many world-class activities as Rhythm does. This luxury 5-star resort in Lonavala is fun to visit any time of the year, as there’s something for everyone on all budget levels. Pick up tickets to Imagica from the front desk directly. Rhythm is one of the good resorts in Lonavala for indulgence and relaxation. 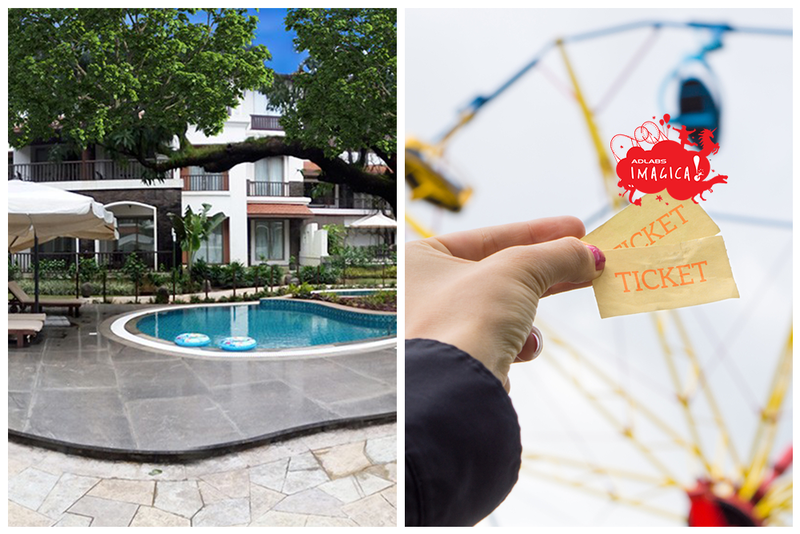 Moreover, this unique Rhythm-Imagica Package has made traveling to Lonavala so much fun. It is such a cool, unique concept and the experience is absolutely amazing. To book your adventurous vacation at Rhythm resort online visit at http://rhythmlonavala.in or call on 8767 752 752. So start exploring Rhythm resort at Lonavala and take advantage of the exhilarating package to experience it with your family and friends. Next Next post: Luxury Hotel in Lonavala: A Great Place to Relax and Enjoy!